I just realized that I never posted a single photo of my patternmaking or ladies tailoring class from Fall 2017. Probably because I was so overwhelmed and then I went straight into Coats and Suits. Eee. And below, is a vest from Tailoring II.There were two pairs of pants but I haven’t photographed them. 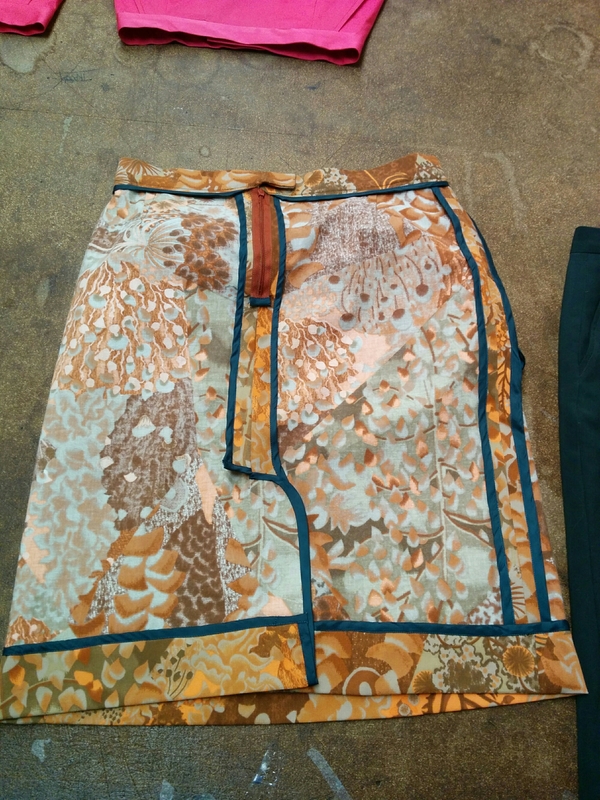 This entry was posted in class and tagged fit, patternmaking, Tailoring on March 5, 2019 by Ninth&Adams. I finished Ladies Tailoring I at FIT on Monday. 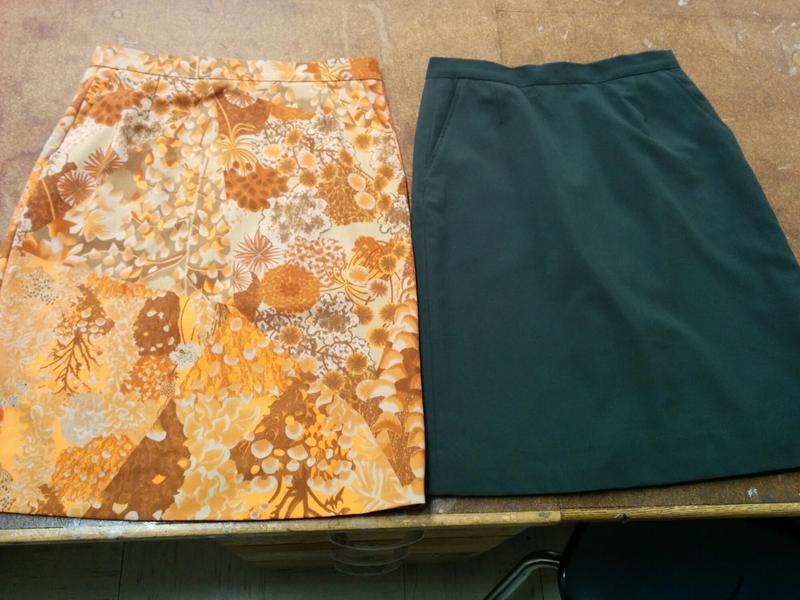 I spent an entire semester sewing just TWO skirts.In fairness. I employed several techniques that were new to me. Hong Kong binding, sewing a full lining, using a felling and pick stitch, sewing on an industrial sewing machine. But, I live in NJ and spent nearly 3 times as much on the class as my classmates, and my professor’s instruction was pretty disappointing. He often forgot names of stitches, never gave handouts and forget discussing alternative methods or historical context. I’m glad it’s over and happy with my skirts. I wore the orange one (fabric from Mood) yesterday and the green wool one today. 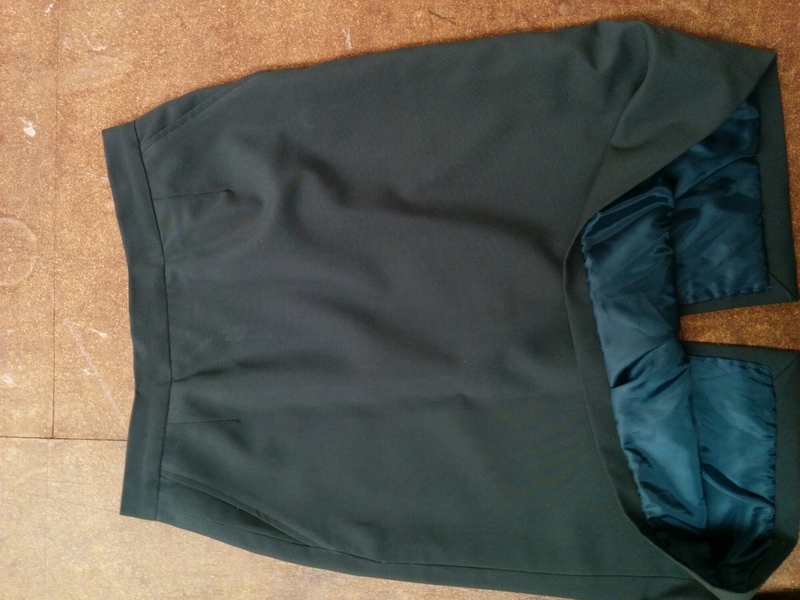 This entry was posted in Uncategorized and tagged fit, sewing, Tailoring on December 22, 2016 by Ninth&Adams.